The Second Shepherds’ Play is one of the most popular medieval Biblical comedies, written by the anonymous author known as the Wakefield Master. Part of the collection of plays in the Towneley manuscript, it tells the story of the three shepherds who are the first people to hear the news of the miraculous birth of the Christ child. But the Angel only appears to them after a hilarious slapstick comedic romp involving the sheep-thief Mak and his wife Jill. This production is based on the modernized text by David Parry and directed by PLS Artistic Director Linda Phillips. For more information, please visit the Facebook Event, plspls.ca or call 416-978-5096. TOURING THE UK IN JULY 2016! 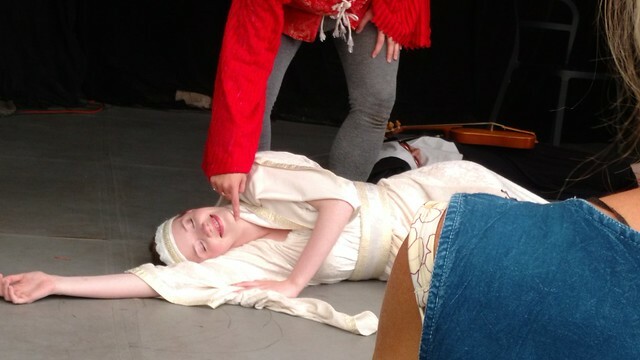 Ridiculous, irreverent, raucously relevant: join PLS on our UK TOUR for two uproarious glimpses into the dynamic, scatological, and often hilarious world of English plays as they were performed six centuries ago. 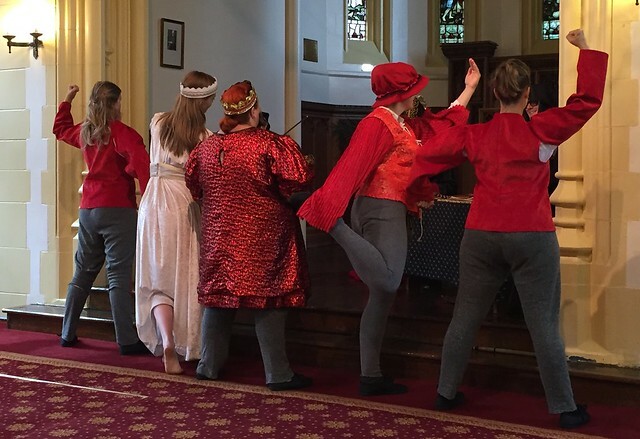 We translate original scripts into contemporary English and combine them with real medieval music, costume design, and performance practices — hints of a culture that was, in some ways, more liberated and freethinking than our current one.